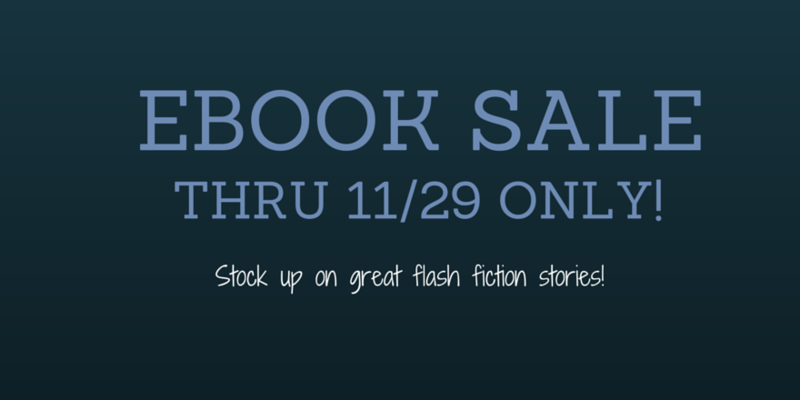 From today (11/25/2015) through Sunday (11/29/2015) Mary Papas will have a $0.99 sale on Murder: Horror Flash Fiction Stories and 14 Twisted Tales to Enthrall. These short stories and flash fiction pieces are creepy, dark, and a little twisted… and at only 99 cents, you’ll be getting all of them at a great price! Don’t miss your chance to grab them!